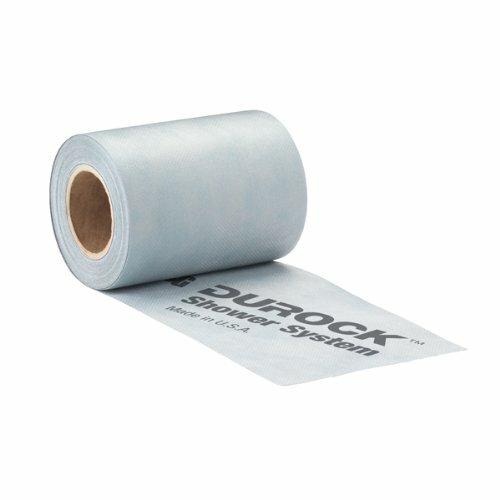 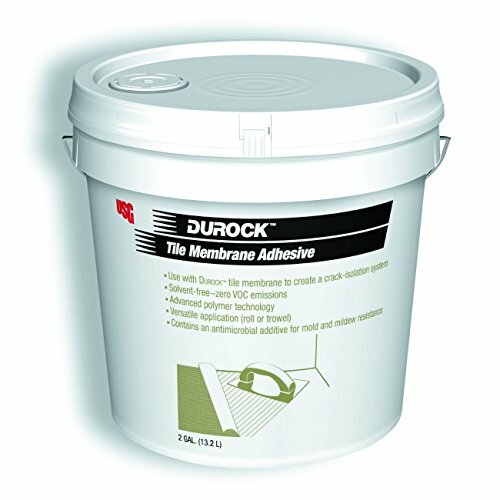 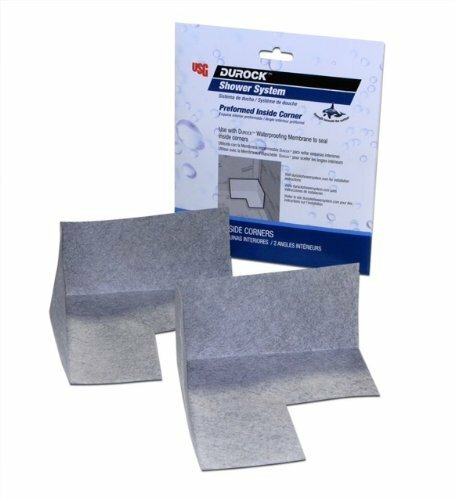 The USG Durock Waterproofing Membrane is a pliable sheet-applied waterproof membrane and vapor retarder for use with USG Durock Brand Shower System. 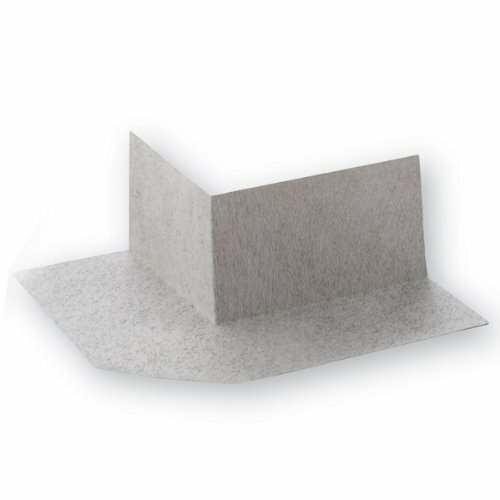 Not only stronger than many competitor’s membranes, it’s also significantly thinner. 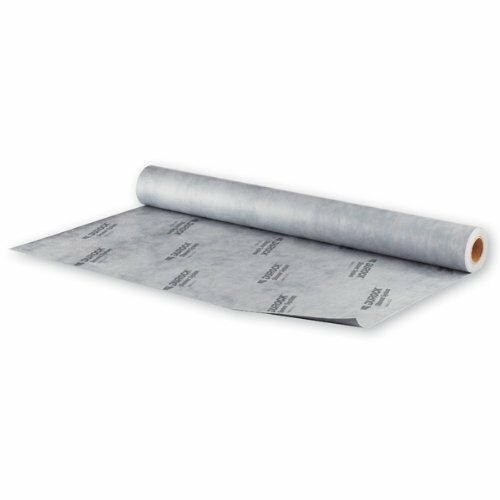 This means it is extremely tear resistant, minimizes buildup at seams, is more pliable and is easier to install. 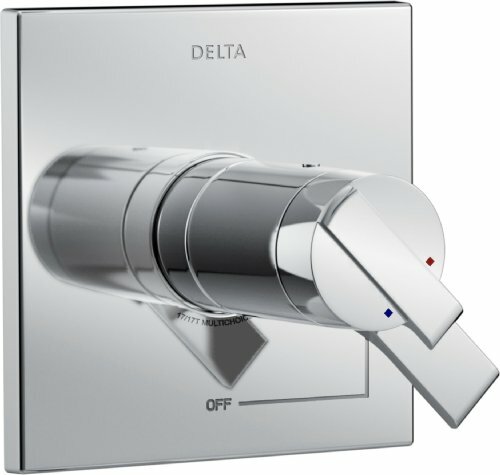 It also has an extremely low permeability rating, making it ideal for wet areas, including continuous-use steam showers.